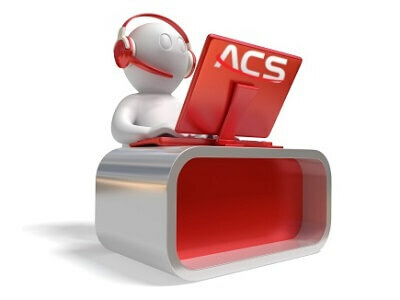 ACS provide Managed Antivirus Solutions to Home Users and Small Businesses. 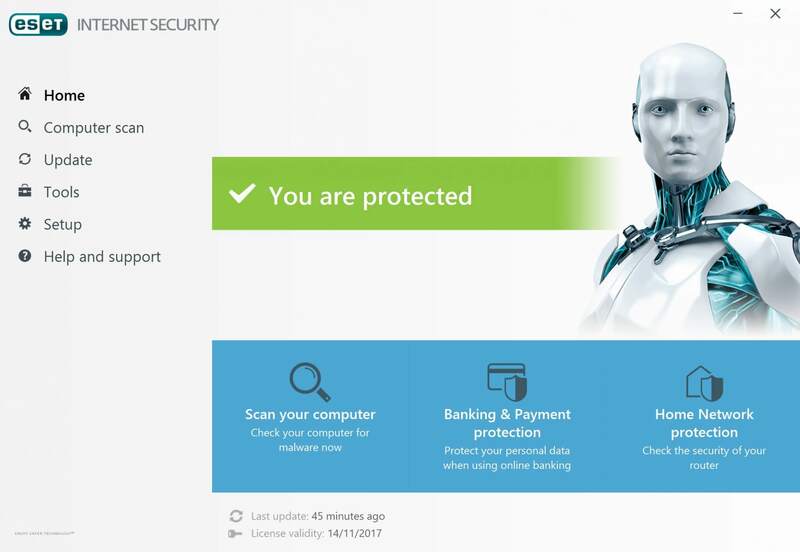 Partnered with Eset, we are able to offer the leading Antivirus package to protect you online. 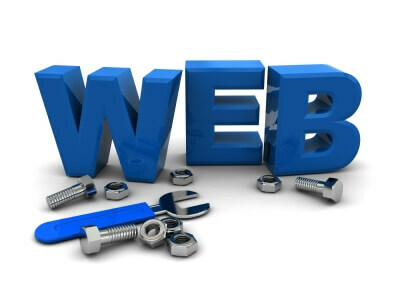 We are also able to handle the renewals and set everything up for you. 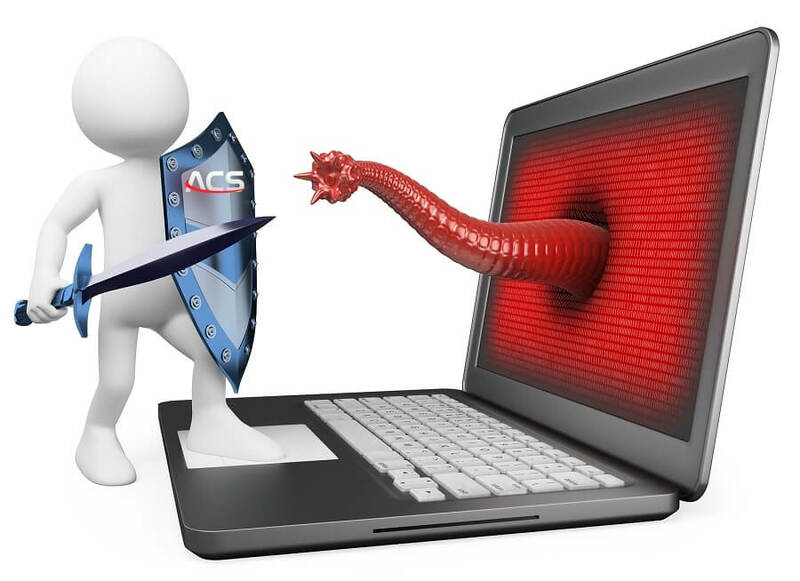 Depending on your requirement we can provide our Antivirus service to 1-2 Computers or even a 50+ user organisation. 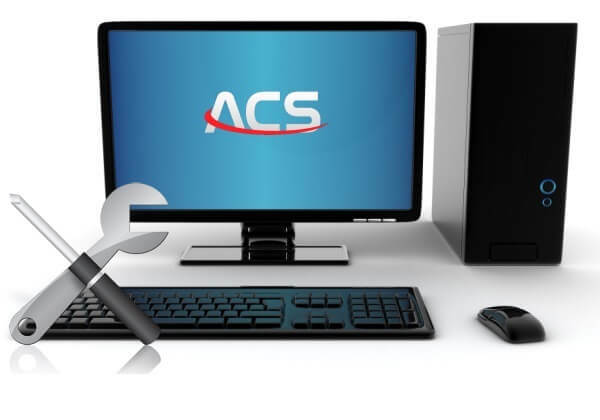 We protect all devices including Laptops, Desktop Computers, Tablets and Smartphones. 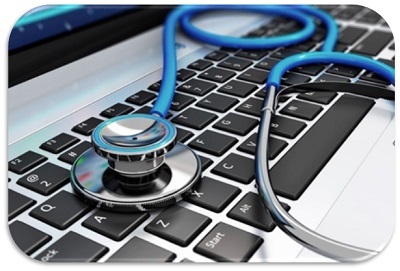 Below are some of the advantages of our Managed Antivirus solutions.